Perry school board 6:30 p.m., Community Room, Perry schools, 2770 E. Breese Road, Lima. 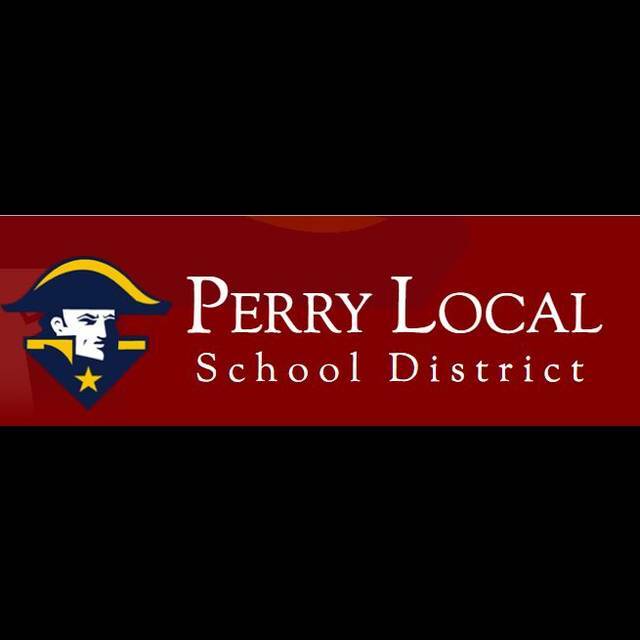 PERRY TOWNSHIP — A meeting of the Perry school board will begin at 6:30 p.m. Nov. 20 in the Perry high school community room, 2770 E. Breese Road, Lima. This is a change in time.